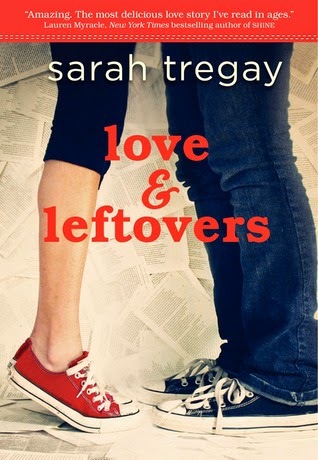 YA Bound Book Tours: Book Blitz: Love and Leftovers by Sarah Tregay! When her parents split, Marcie is dragged from Idaho to a family summerhouse in New Hampshire. She leaves behind her friends, a group of freaks and geeks called the Leftovers, including her emo-rocker boyfriend, and her father. By the time Labor Day rolls around, Marcie suspects this "vacation" has become permanent. She starts at a new school where a cute boy brings her breakfast and a new romance heats up. But understanding love, especially when you've watched your parents' affections end, is elusive. What does it feel like, really? Can you even know it until you've lost it? Raised without television, Sarah Tregay started writing her own middle grade novels after she had read all of the ones in the library. 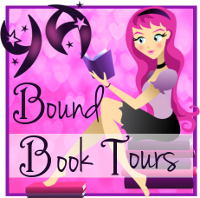 She later discovered YA books, but never did make it to the adult section. When she's not jotting down poems at stoplights, she can be found hanging out with her "little sister" from Big Brothers Big Sisters. 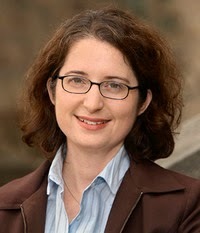 Sarah lives in Eagle, Idaho with her husband, two Boston Terriers, and an appaloosa named Mr. Pots. Her next book, Fan Art, will be released in June.